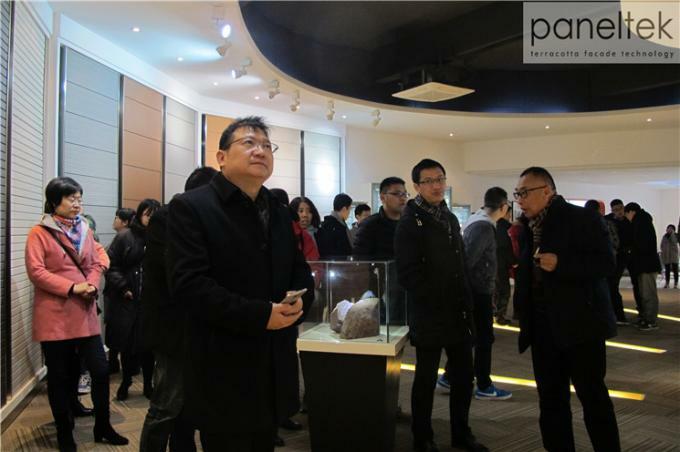 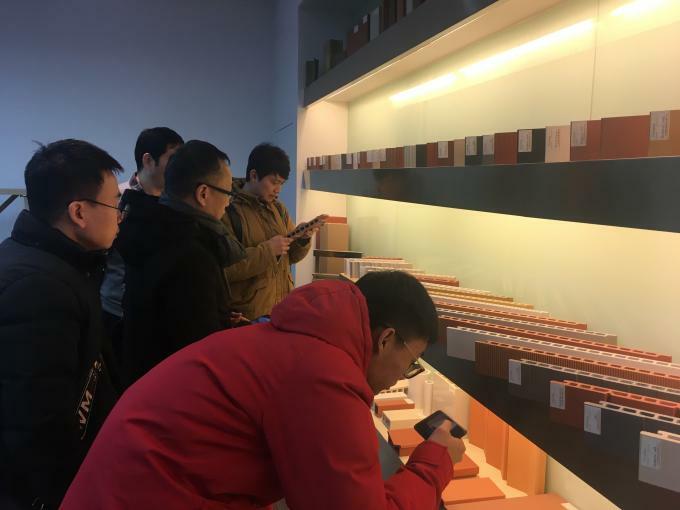 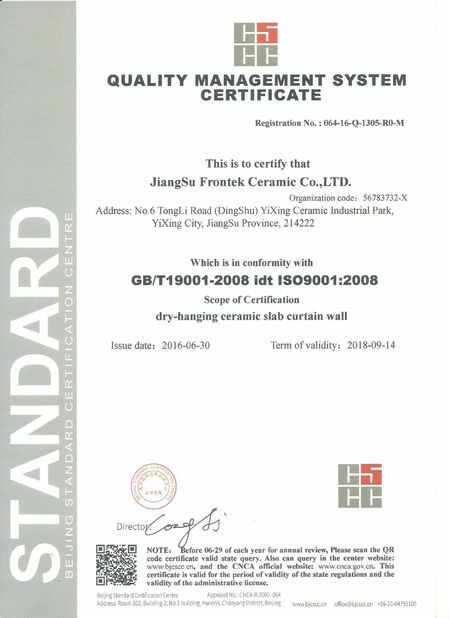 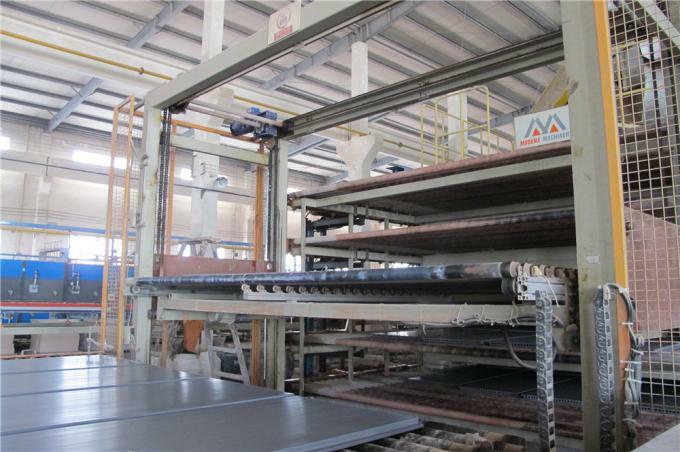 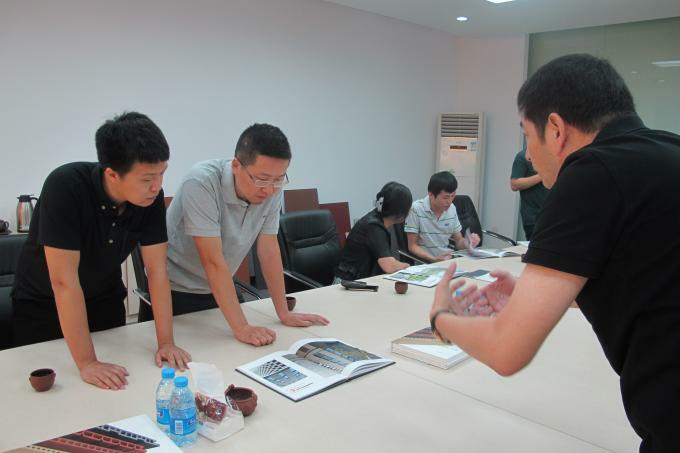 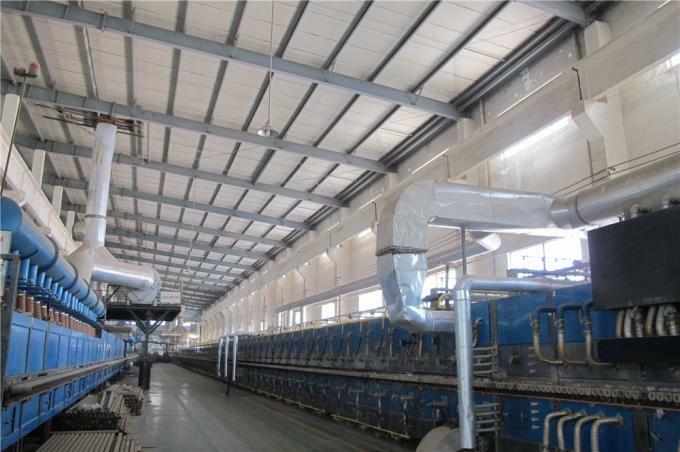 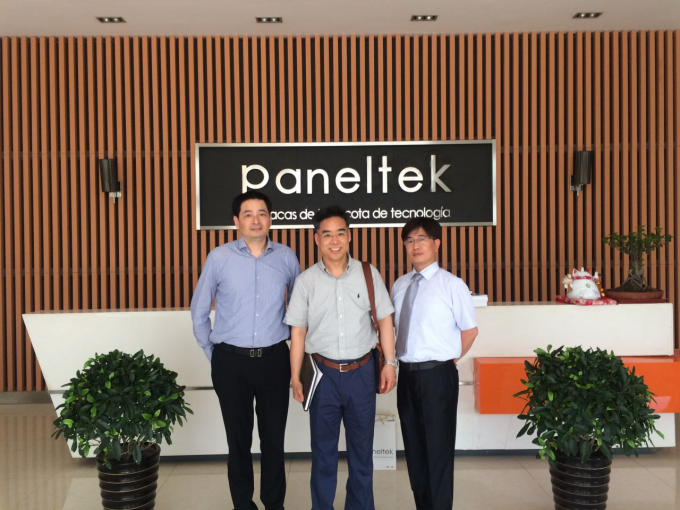 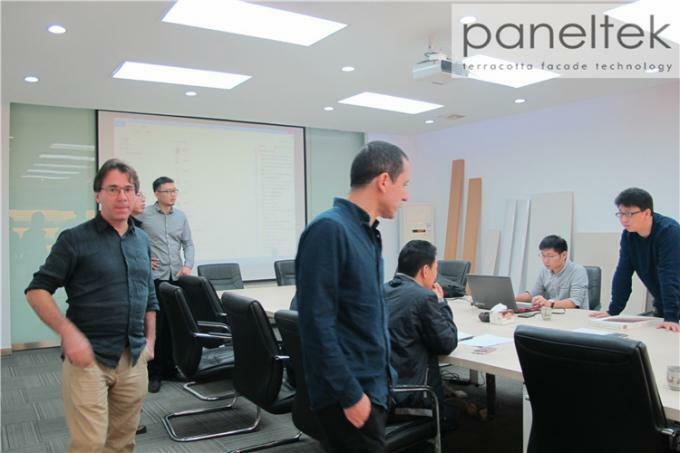 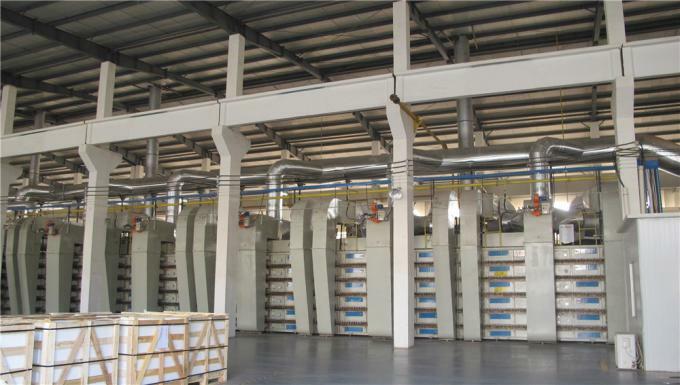 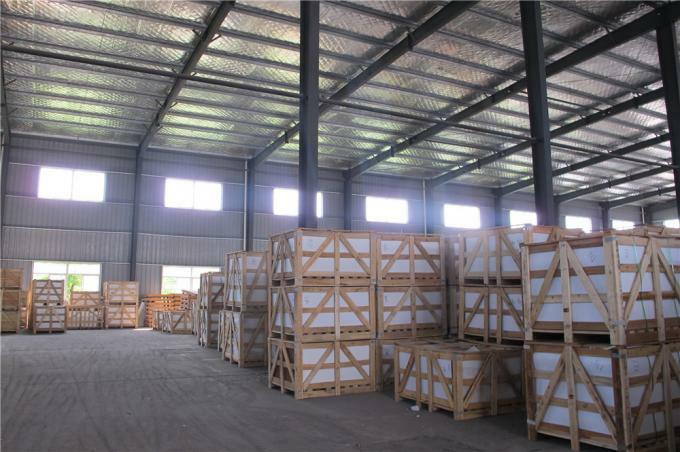 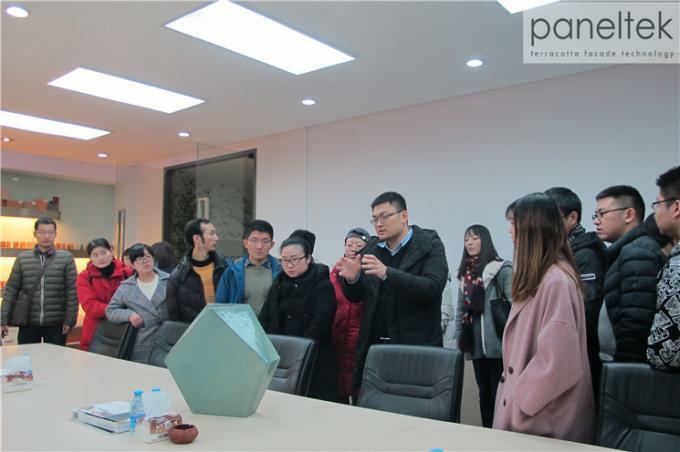 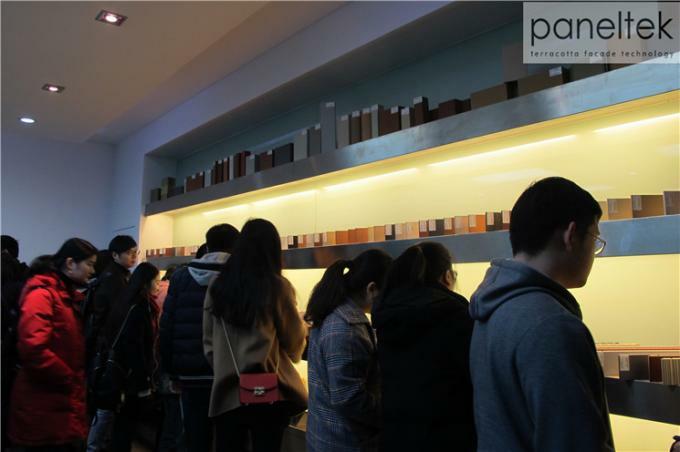 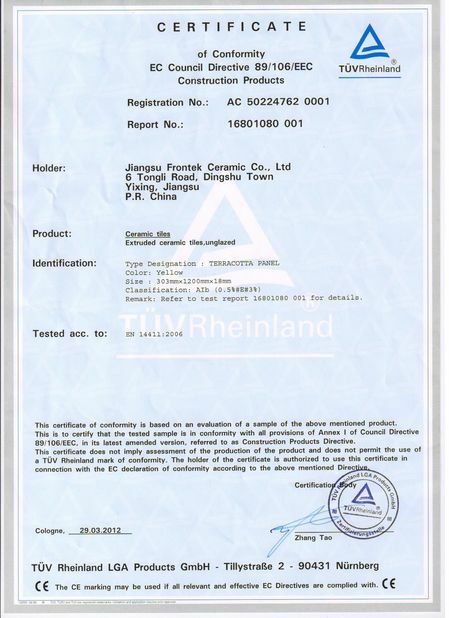 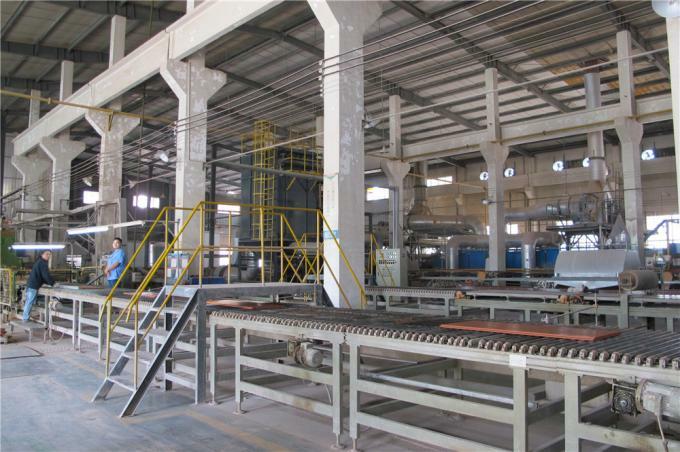 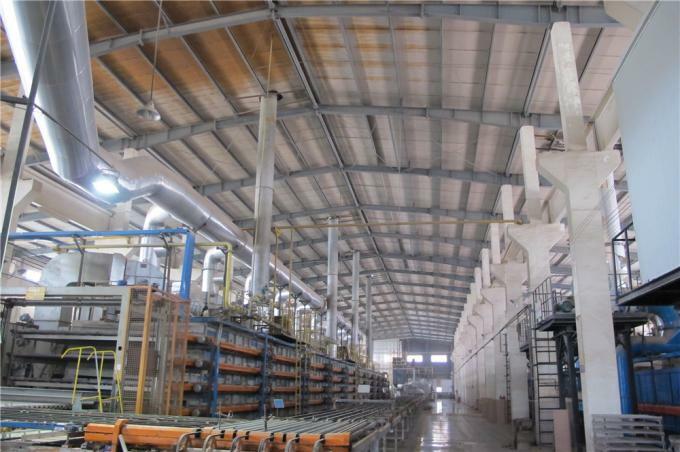 Factory Tour - Jiangsu Paneltek Ceramic Co., Ltd. 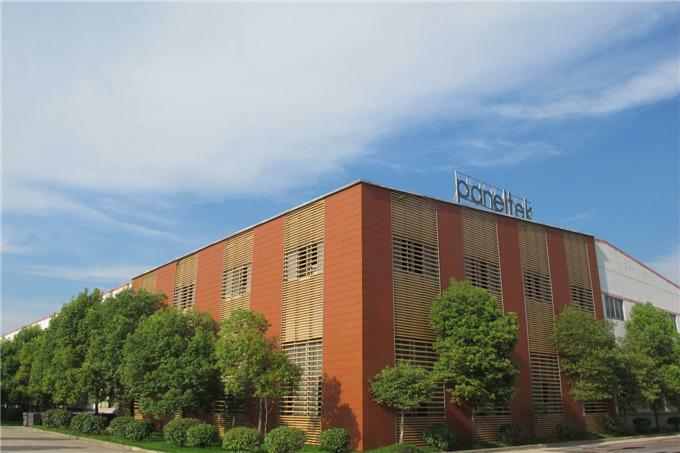 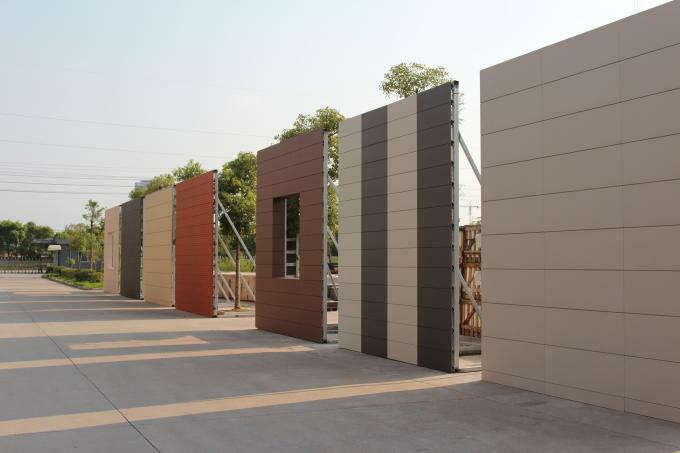 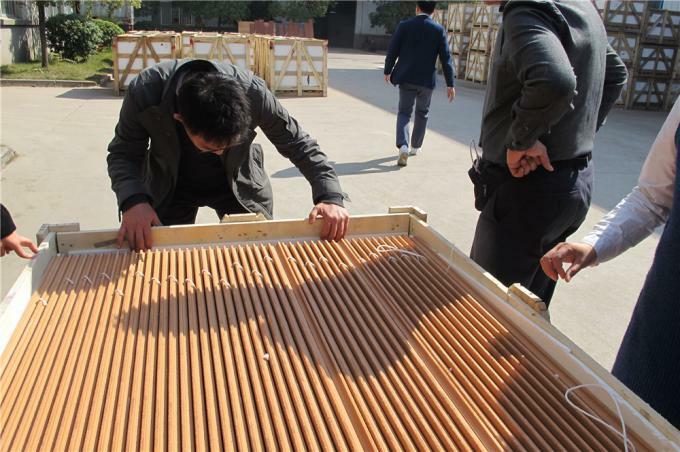 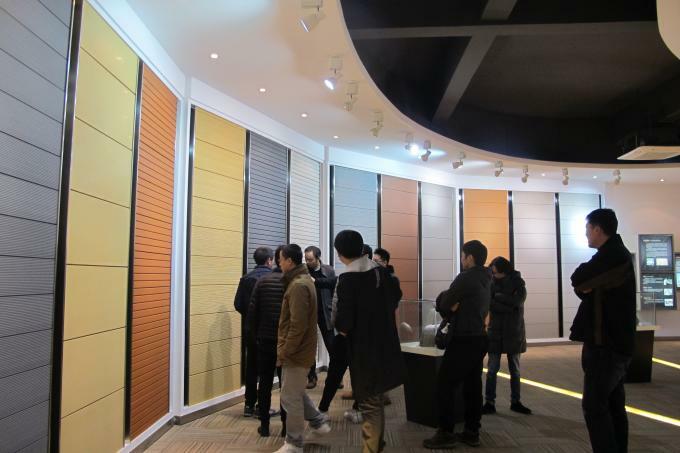 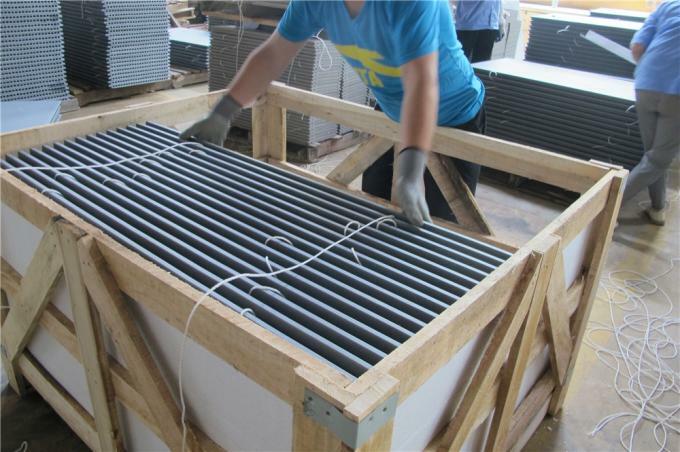 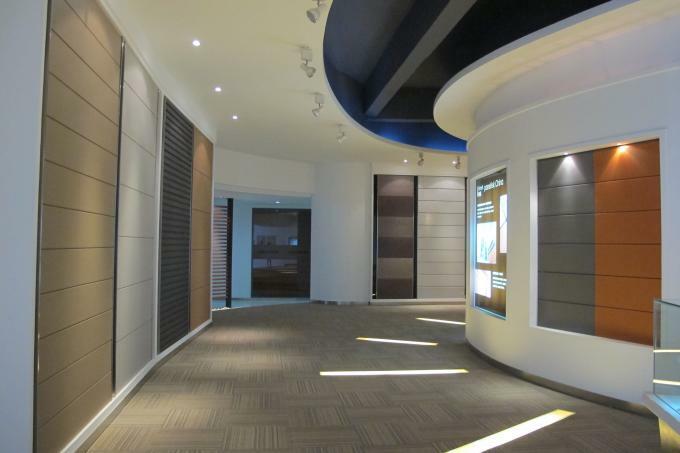 Using advanced equipment imported from Germany and Italy, Paneltek produce high-quality terracotta facade panels and wall cladding material. 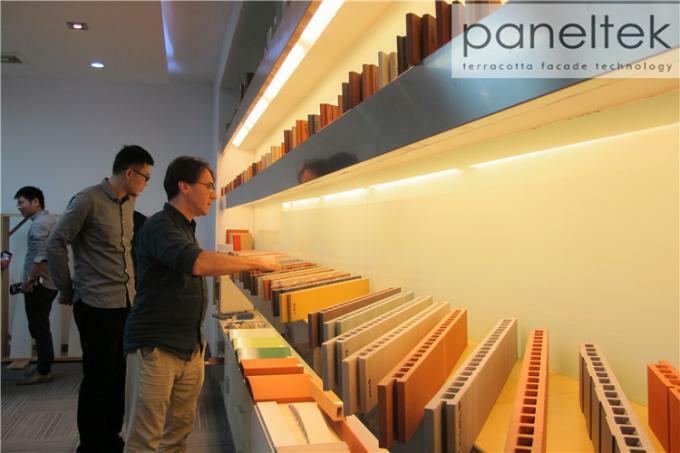 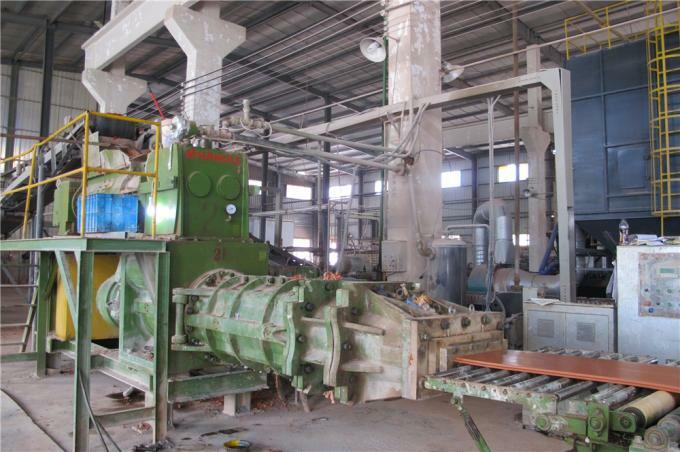 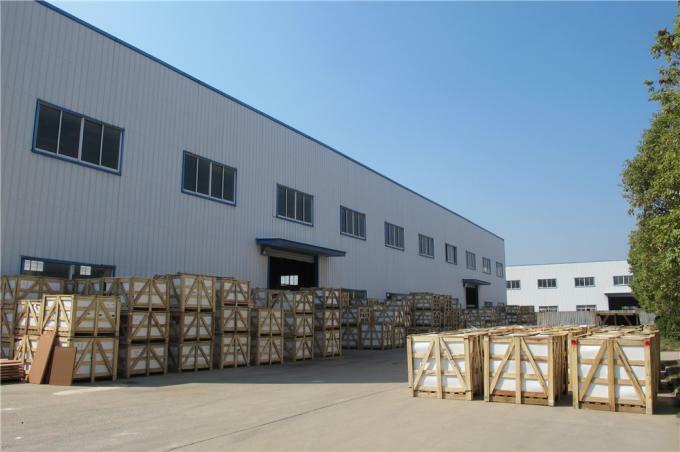 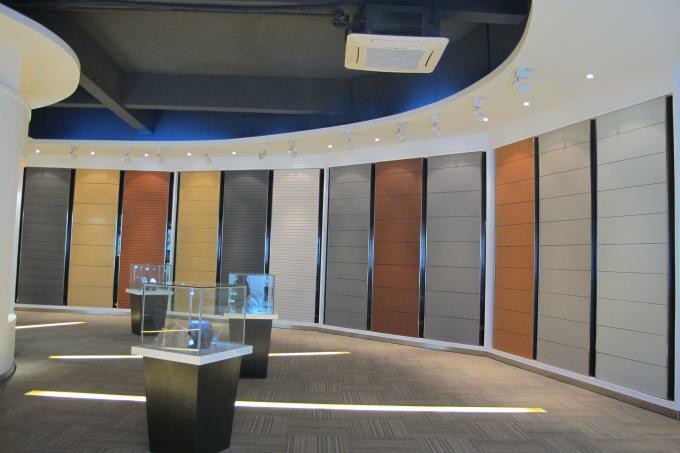 We welcome all customers to visit our factory and show room!